This is your special day. 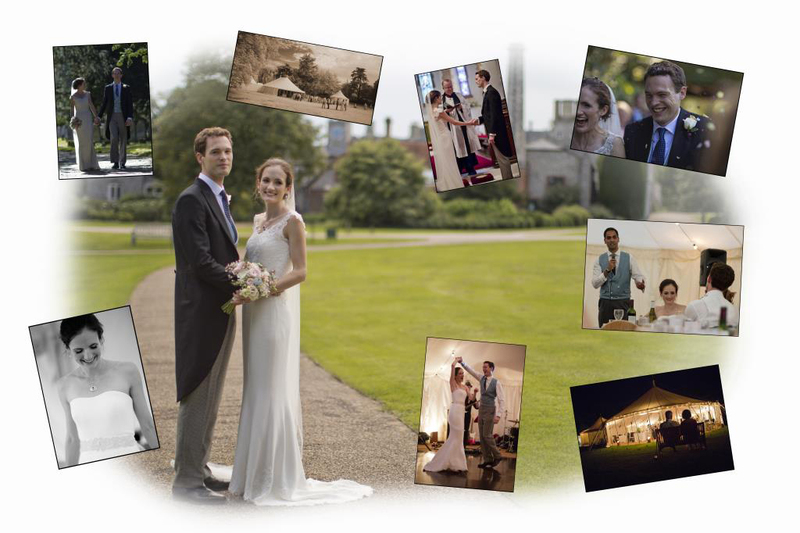 Your wedding photography package can be tailored to you. Framed print for guests to sign on the day. Starting with my most popular wedding photography package at £1250. A free pre wedding photo shoot so that you can assess my work. Familiarisation with the wedding venue. One photographer available from bride’s preparation to first dance. 200-300 photos with approximately 60 photos taken to the second phase of professional editing. Photos supplied on DVD or USB if required. Photos available for free download by you and all guests from a password protected gallery on your own dedicated page on my website. 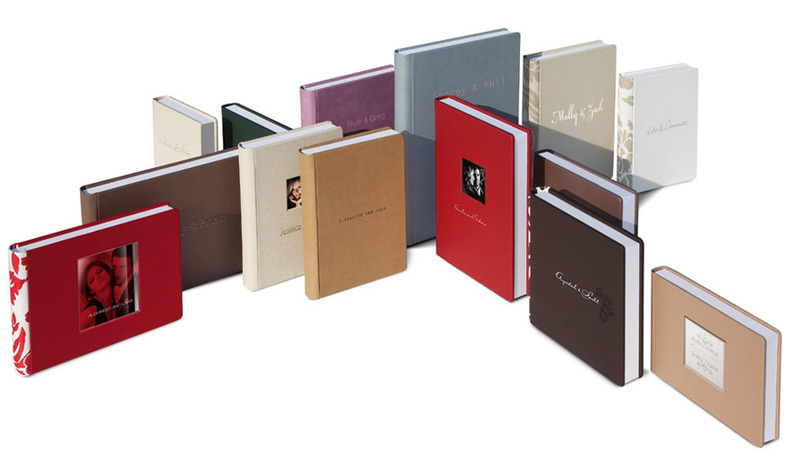 Larger photo book with more pages, leather covers, embossing, custom papers, parent books and guest’s books. Individual quote. 360 degree video. Great for reliving the speeches and the emotions of the bride and guests. Drone photography by a fully qualified and licensed drone pilot. Individual quote. Editing of additional images at approximately £10 per image. Framed prints, canvas prints and Acrylic mounted prints. Individual quote. Post wedding photo shoot. Individual quote. If you need anything else included in your wedding photography package, please ask.